This course is designed as a one day course to test the mariners knowledge on radar operation. 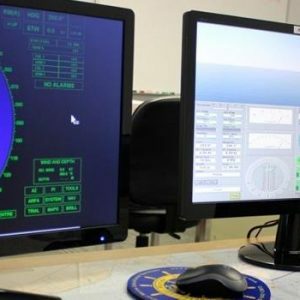 The course is designed to be completed in one day and assumes the student has a good working knowledge of radar operation and plotting techniques. For more information, visit the Radar Observer Recertification Overview.